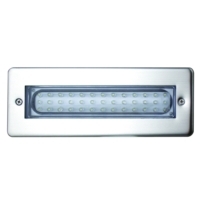 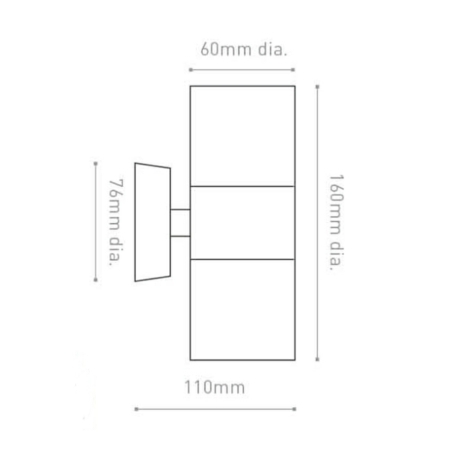 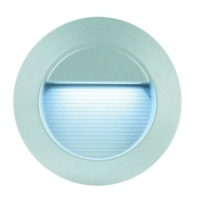 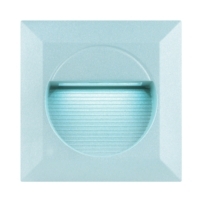 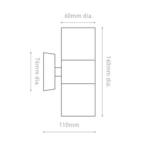 This is a 240V mains LED wall light that shines both up and down, that is ideal for outside lighting, wether it be wall lighting or patio lighting. 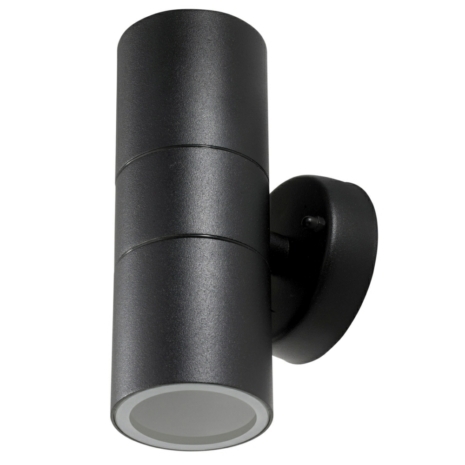 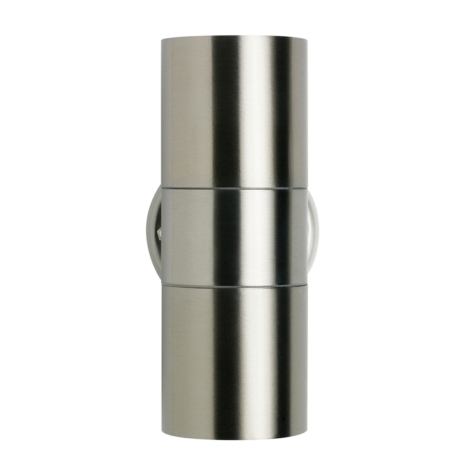 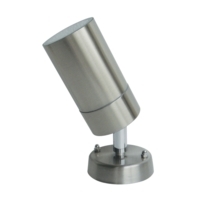 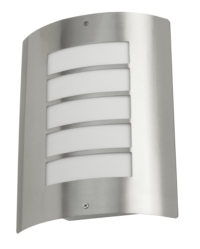 It has a sleek contemporary look and is IP44 rated in a cast aluminium body and comes complete with a round wall plate with lighting given of each end of the cylindrical tube. Available in a brushed stainless steel or matt black body.